Movies are widely known to be quintessentially illusional. Not only would they show us scenes and places that-at least for a few hours make us believe they are real, they also replicate the patterns of dreams-where we see images that are good enough to stray into. But then, some films take the art of creating illusions to another level-we are not talking here about awesome CGI that makes tails spout from the back of a man or a futuristic helicopter to fly through the familiar skies of a city. We are talking about good ol’ fashioned tricks where they point a camera at something and make you believe it’s something else, much like they do by shooting an actress and conveying that she’s another person. In this case, the illusion is not with people but with places. 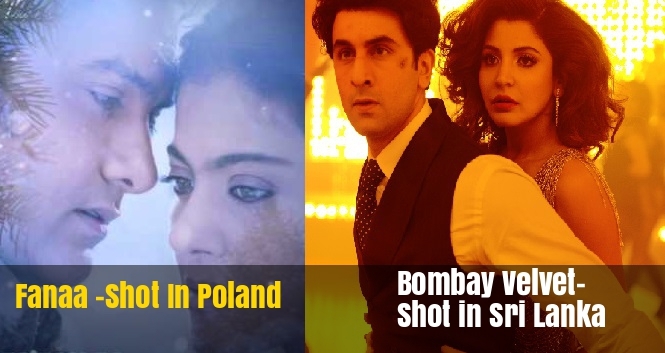 And these 7 Bollywood films nailed it so well. When a nerdy medical student meets an ex-classmate and the duo sets themselves off to a hiking trip to Manali, it is the start of a beautiful adventure-one that takes them on a journey of self-discovery and redefining the expectations from life. En route, we are shown some stunning mountains and valleys of Manali-only, it wasn’t Manali. Rather, all the snowcapped beauty is hosted in Gulmarg. 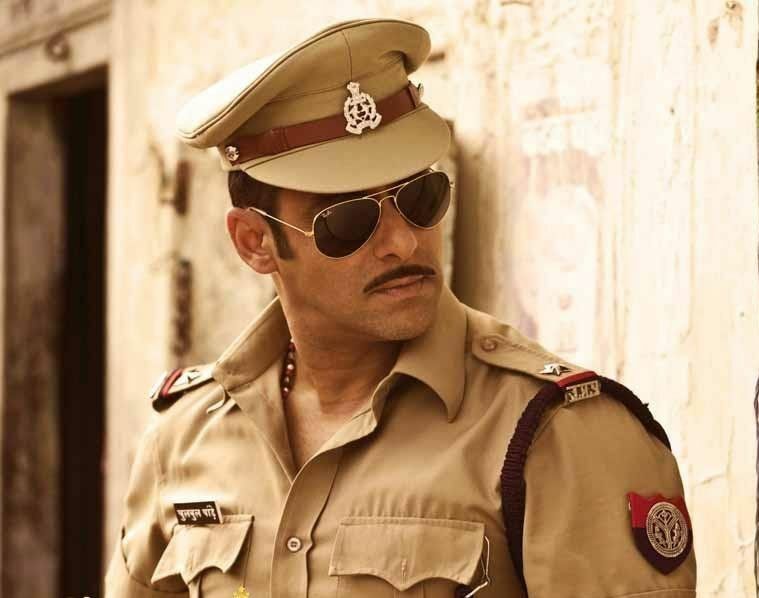 The highest grossing Bollywood film of 2010, Dabangg tells the story of a corrupt police officer and his fearless adventures in a small village in Uttar Pradesh. But it was Pune which the filmmakers chose as the shooting spot for the movie. With carefully designed sets and equally carefully selected extras who played the roles of villagers to a T, no one in the audience was wise to this fact. 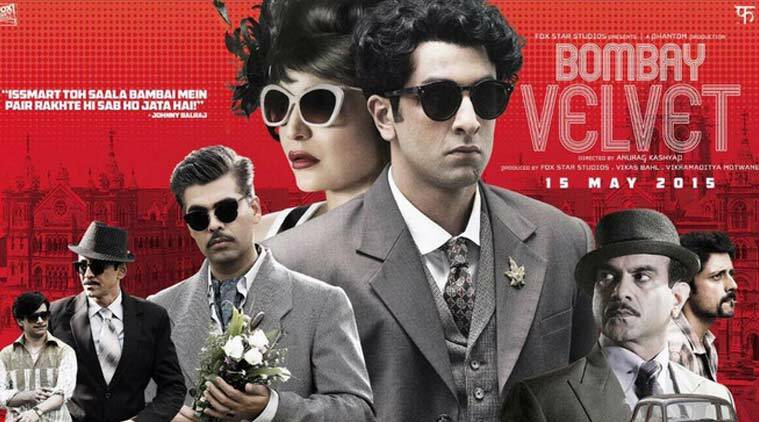 Anurag Kashyap’s Bombay Velvet was set in the 1960s Bombay, so it was expected that there would be quite a few sets built for the movie-in one of the bigass studios in Mumbai, perhaps? 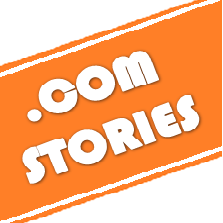 But no, the creators of the film took it all the way to Sri Lanka which was where the principal shoot for the film took place. 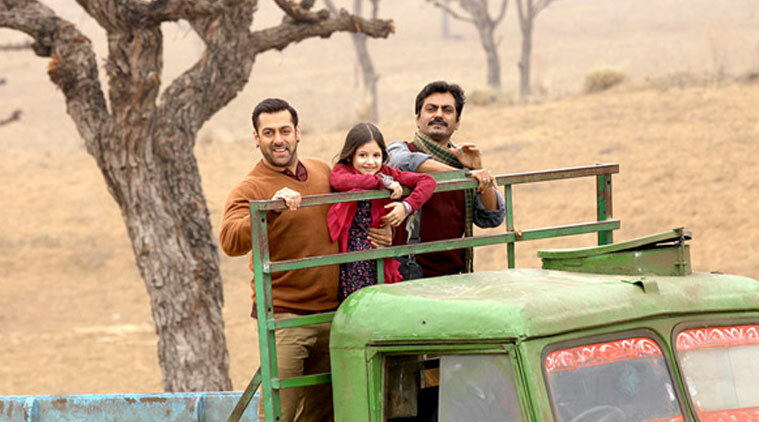 One of the most loved films in recent times, Bajrangi Bhaijan had our very own desi Bhaijan-Salman Khan taking a little girl across the boundary to Pakistan where her home is at. But the thing is, most of the scenes featuring Pakistan were actually shot in Kashmir. Well, they really took us for a ride, didn’t they? The events in the 2015 film, Phantom unfold in the aftermath of the 26/11 Mumbai attacks. The film starring Saif Ali Khan and Katrina Kaif was chock-full of adrenaline pumping action scenes that take place in different parts of the globe-including Kashmir, Punjab, London, Canada, Mumbai and Pakistan. But the scenes for Pakistan were actually shot in Punjab. Fanaa had Aamir Khan reciting poetry-sometimes a little too much, in the best tradition of classic romantic heroes of Indian fiction. The movie also has plenty of scenes that feature snow-clad Kashmir where romance and intrigue play out. But it turns out what we took to be Kashmir was actually Poland- the shooting location chosen to mimic the look of India’s troubled heaven. Who would have thought that Pune could look so much like Tamil Nadu? The landscape of the South Indian state is wide open with trees sprouting like emissaries from the underground every here and there-at least, that’s the predominant impression you get while travelling through the state, unlike with Pune where the vegetation is largely thicker. However, that didn’t stop the filmmakers from fooling us by shooting in Pune those scenes which supposedly happen in Tamil Nadu. Movies is that rare thing about which you’re okay if they give you an illusion instead of something real. As long as you have a fun time, that is-meaning the story has to be involving enough and the characters(not just actors) ones we care about. And on that count too, many of the films in this list didn’t let us down. And that’s the kind of illusion we really, really welcome.